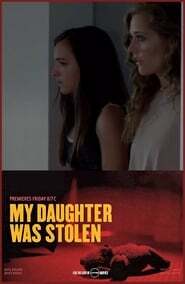 A woman learns her mother (Kayla) kidnapped her when she was four. As she goes to the police, Kayla is trapped in a fire. She learns her real parents are divorced and her mother’s an alcoholic. She sees Kayla everywhere, but isn’t she dead?